Learn to Row sessions are geared towards adults who are brand new to rowing. Each session includes 8 classes and includes parking. 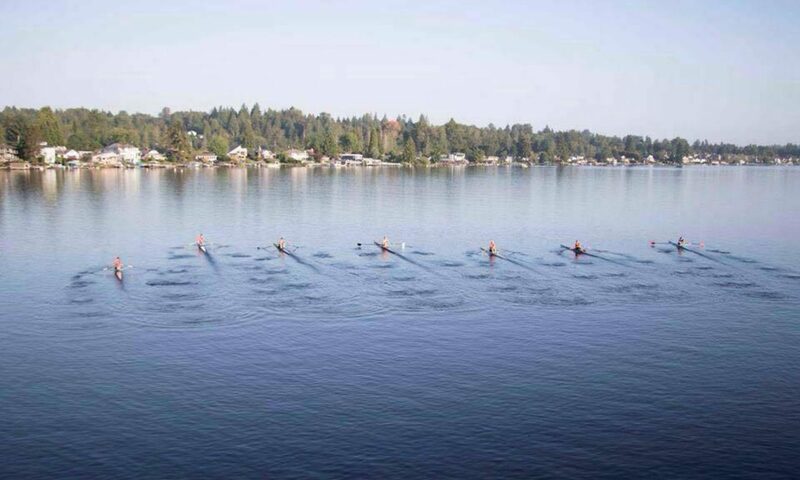 Sessions take place at Wyatt Park – NCC Joe Rantz Boathouse 10508 Chapel Hill Rd, Lake Stevens, WA 98258.